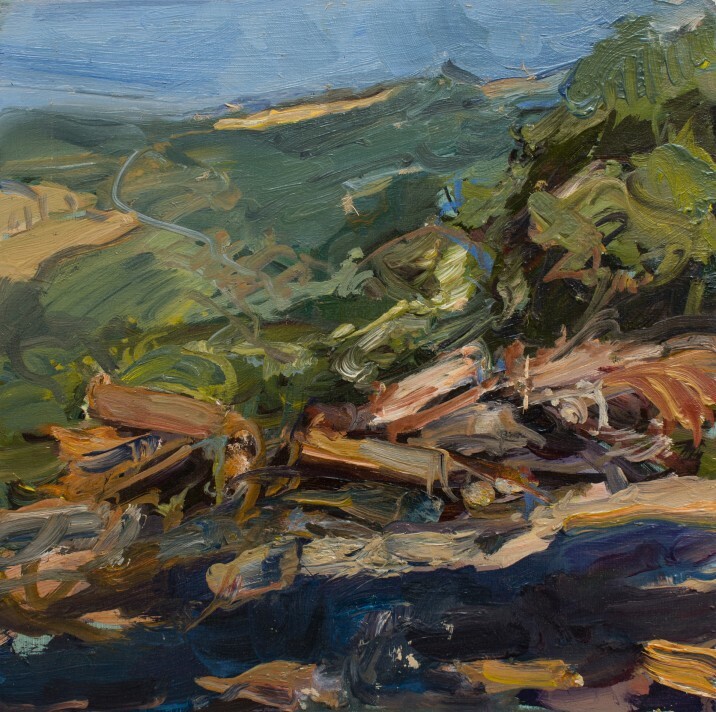 The last house in the world follows on from Catherine Goodman’s solo exhibition of portraits at the National Portrait Gallery in 2014 and presents an exciting opportunity to see the ACS member’s latest body of work. The exhibition juxtaposes portraits of people and objects with larger-scale landscapes. The Himalayan Mountains and the rolling hills of Tuscany continue to feed into Goodman’s recent works into which the artist inserts a sense of spatial ambiguity that makes the landscape seem unfamiliar. For more information, please visit the Marlborough Fine Art website here.